29 August 2018 Unlocked content from the archive. When Black Inc. announced this year that it would discontinue the annual ‘Best Australian’ anthologies, readers and booksellers alike were disappointed. However, the announcement of a one-off anthology of short stories at the end of the year has somewhat softened the blow. 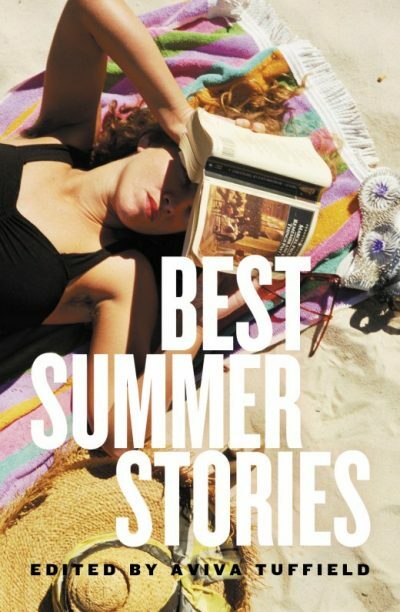 It’s rarely possible to give an anthology a perfect score—there are always a few stories that fail to hit the mark—but Best Summer Stories comes very close. Editor Aviva Tuffield has assembled an impressive and diverse line-up of some of our best-known and emerging talents. Masters of the genre including Tony Birch, Chris Womersley, Stephanie Bishop, John Kinsella and Romy Ash share space between the covers with Elizabeth Flux, Mirandi Riwoe, Elizabeth Tan and Michael Mohammed Ahmad. Riwoe’s ‘Dignity’ is a genuine highlight, while Tan’s offbeat fiction brings a welcome touch of the experimental to what is largely a collection of quite traditionally told short fiction. Birch’s ‘Odette Brown’ is predictably outstanding, while Mikaella Clements’ ‘Magpie’ and Jennifer Mills’ ‘Corrango’ carry a Shirley Jackson-esque touch of horror. Released in time for Christmas, this anthology will make a wonderful gift for readers seeking fresh new fiction from emerging and mature voices.